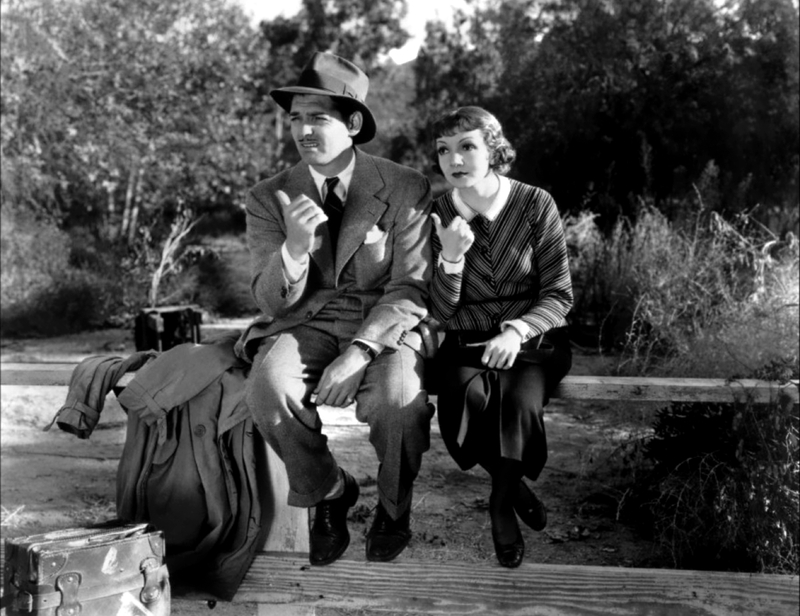 This entry was posted in Reviews and tagged clark gable, claudette colbert, frank capra, george cukor, it happened one night, movies, norma shearer, rom-coms, satire, the women, women. Bookmark the permalink. I completely agree that its the audiences that determine what films get made. I like It Happened One Night a lot. It actually won the Big Five awards – the four you mentioned, along with Screenplay. The other two films to win the Big Five were One Flew Over the Cuckoo’s Nest and The Silence of the Lambs. The very first category of films I ever reviewed at my site were the Big Five winners. I have not seen The Women.